For those wondering much about the fate of Mavin Records in recent times, here is a news you would like to hear. 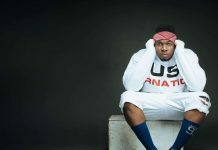 The record label has expanded to Mavin Global as it secures a multi-million dollar investment from Kupanda Holdings. As reported by Music Business Worldwide, the Don Jazzy-led Mavin Records recently received serious investment funds as it seeks to expand across Africa and the world at large. 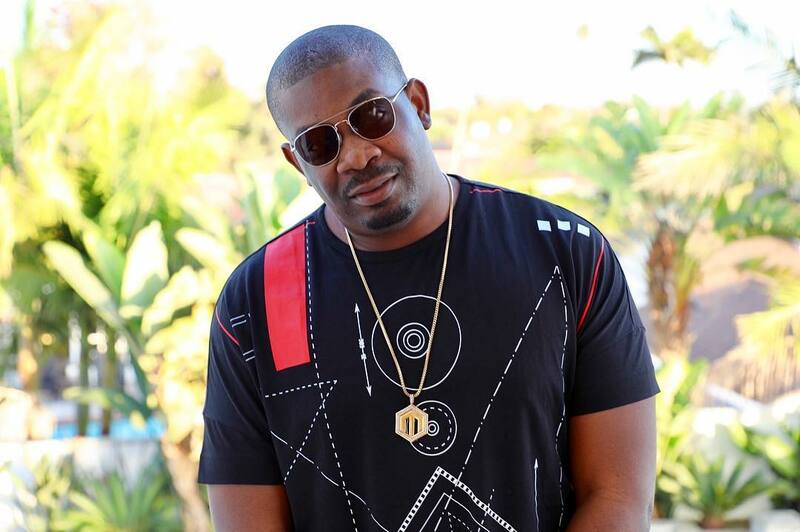 Don Jazzy had the following to say about the new move by his music imprint. The Managing Partner of Kupanda Holdings, Bobby Pittman had this to say about the new venture. “Between Don Jazzy’s legacy of defining the sound of modern Afrobeats and developing top African artists, Mavin Global has a unique advantage and opportunity to build the record label that will accelerate bringing African popular music to the world. Currently, Mavin Record has on the label Tiwa Savage, Dr Sid, DNA, Ladipoe, Johnny Drille, Di’ja, Korede Bello, D’Prince and a solid team of managerial staff.